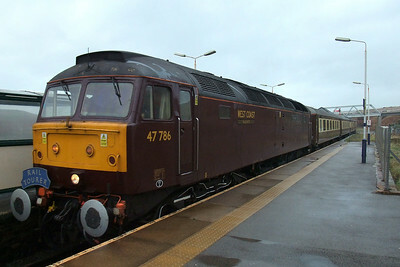 A trip to Sellafield to see 47786 Roy Castle OBE and 47826 on a Railtourer charter. 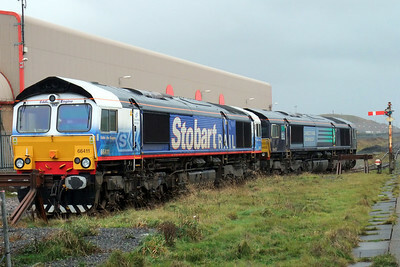 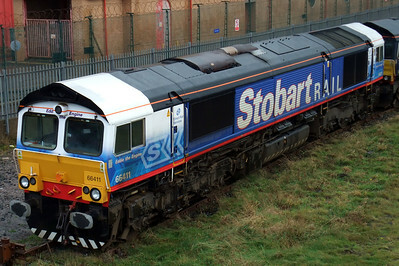 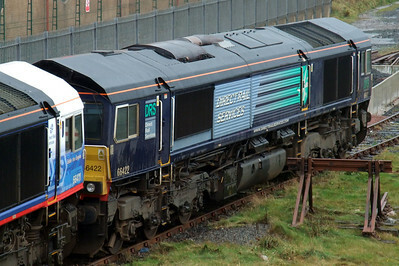 66411 Eddie the Engine and 66422 at Sellafield. 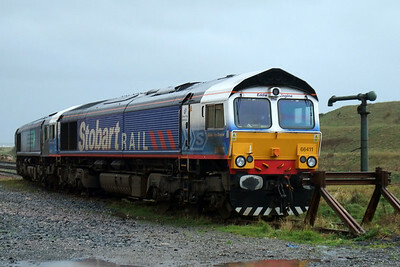 66411 and 66422 sit in the siding at Sellafield station. 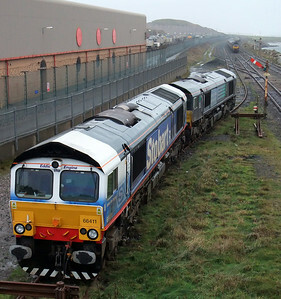 66411 and 66422 in Sellafield up shunt neck. 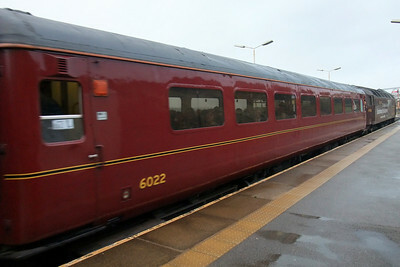 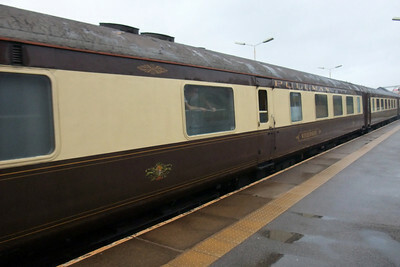 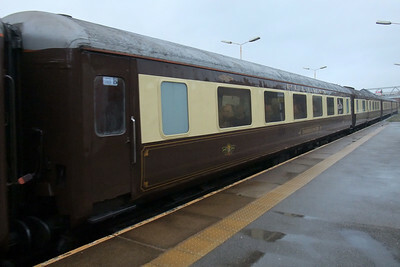 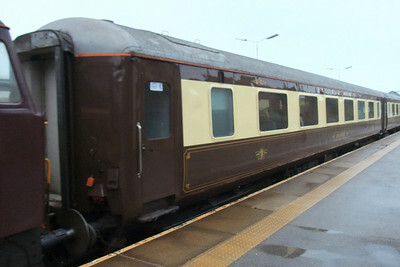 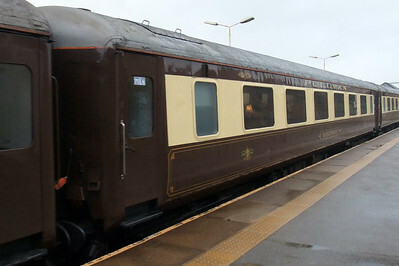 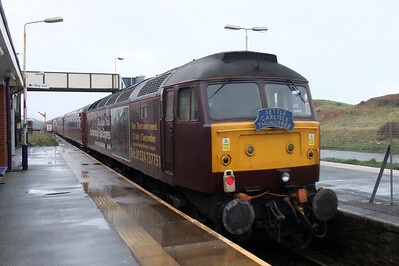 47786 Roy Castle OBE rolls through Sellafield with a Railtourer charter from Carlisle. 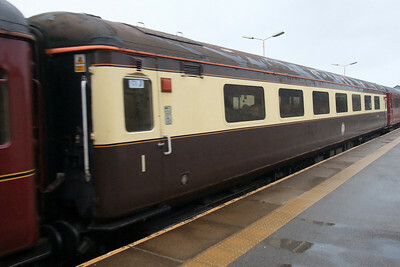 Ennerdale Water, Mk. 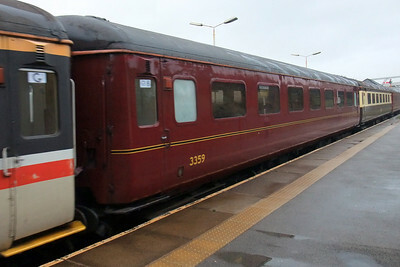 2 PFP. 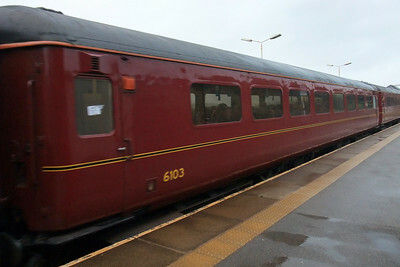 Rydal Water, Mk. 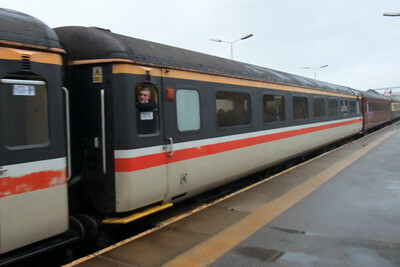 2 PFP. 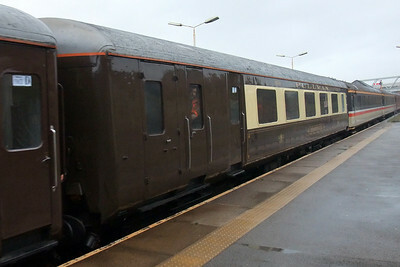 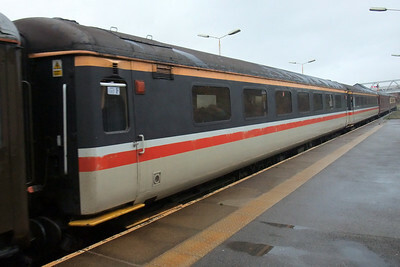 47826 with its Scarborough Spa Express advertising vinyls, on the rear of the charter at Sellafield. 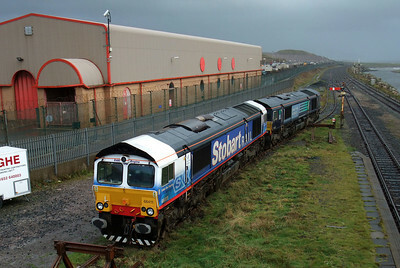 66411 and 66422 rest in the siding as 47786 and 47826 head south.